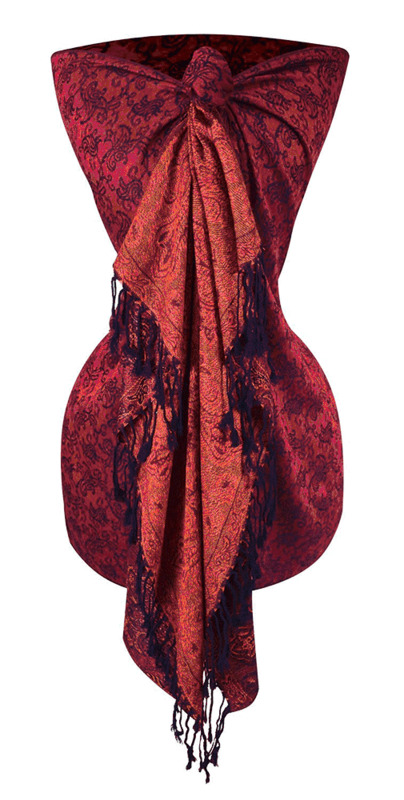 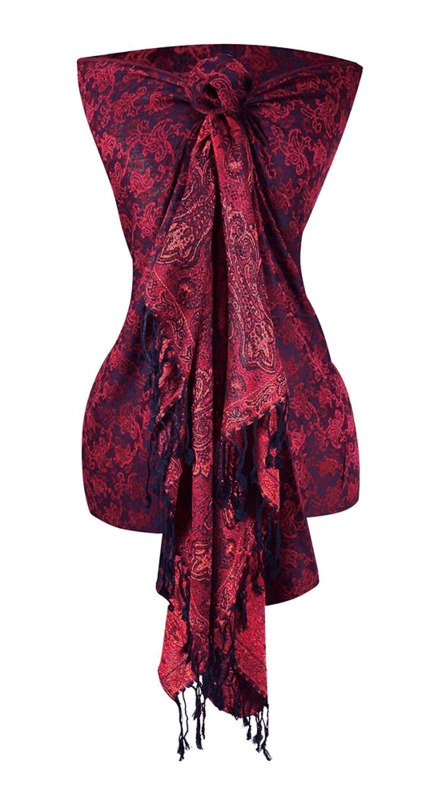 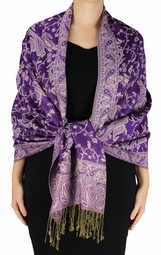 Our Paisley Pashmina wrap is made of beautiful floral pattern. 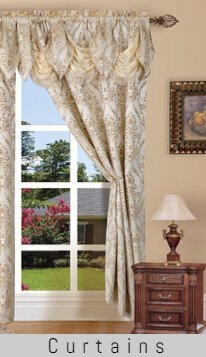 The elegant design is woven for a dramatic look that is completely reversible. The pashmina can be worn as a wrap with your favorite evening dress, or paired with a sweater for a casual weekend look. 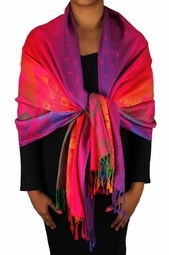 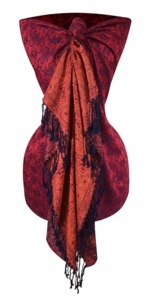 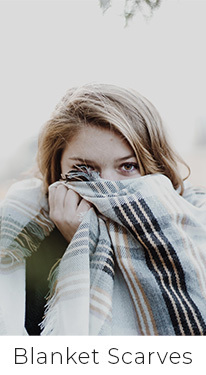 This reversible pashmina scarf is just what you need for the change of seasons, a cold restaurant, or an outfit booster. 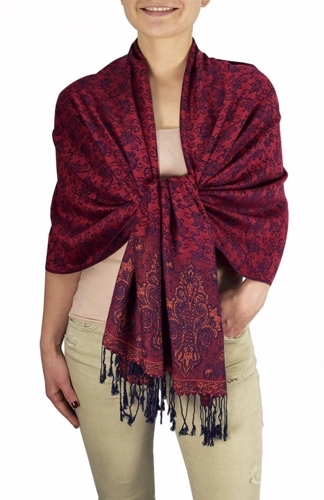 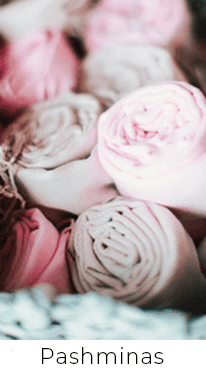 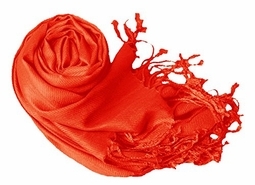 It`s also used as bridesmaid wrap shawl and wedding shower gift so you can stay within your budget yet enjoy the elegance and beauty of pashmina shawls. 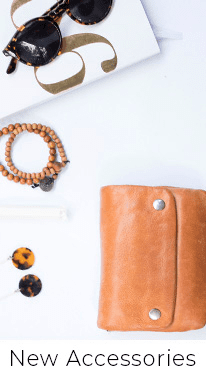 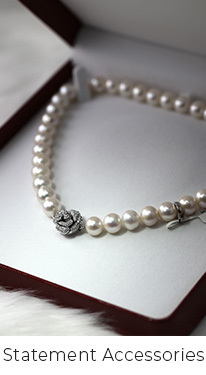 Find yourself addicted for luxury at an affordable price.